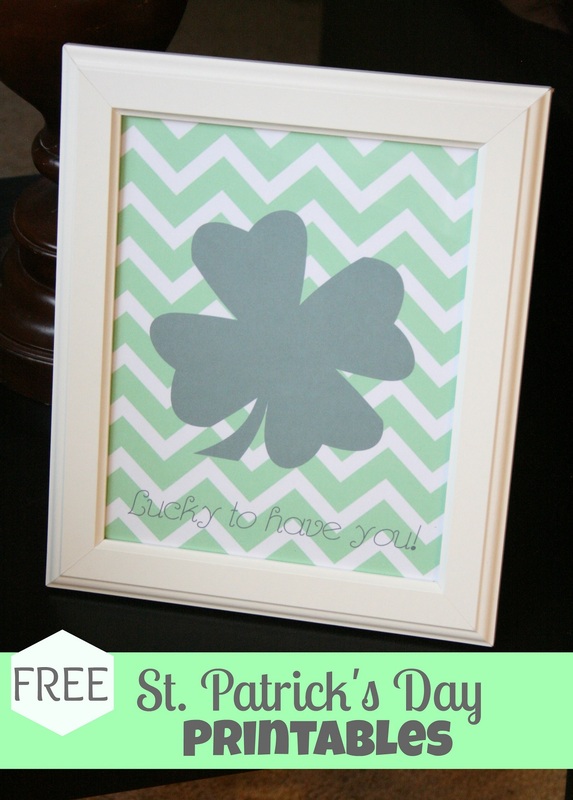 Just wanted to share some fun ideas I’ve found for St. Patrick’s Day, from awesome Bloggers like you! 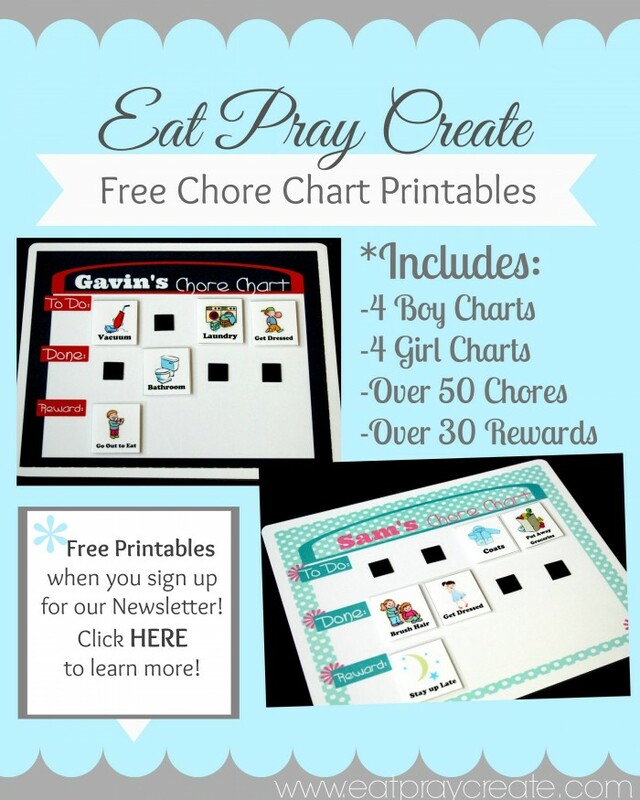 Including Kids Crafts, Treats and Gift ideas, Dinner and Dessert Ideas and more! Happy Saint Patrick’s Day everyone. 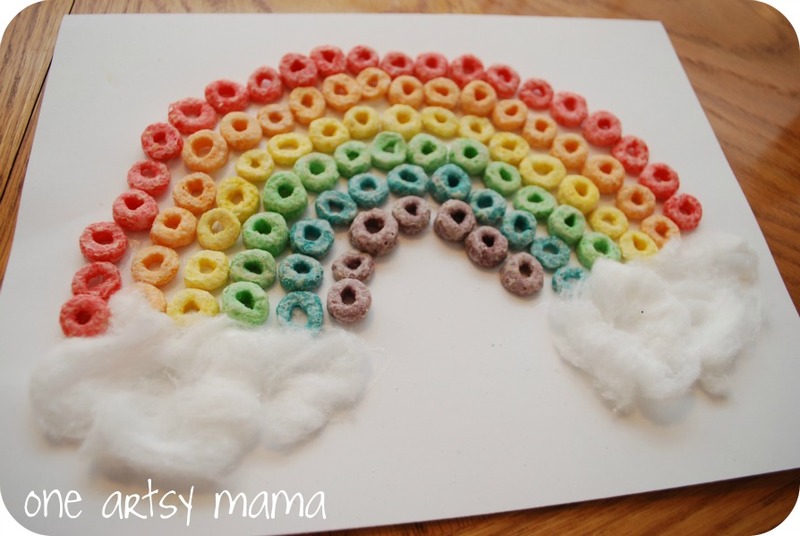 A Cereal Rainbow craft from One Artsy Mama. 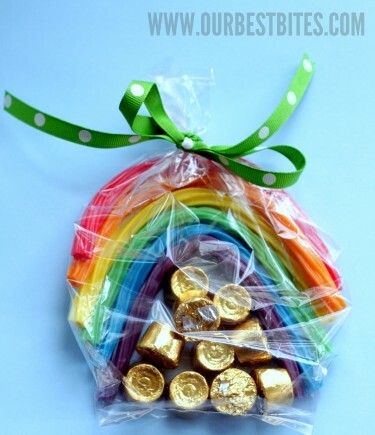 Rainbow Chain Craft from Sassy Dealz. 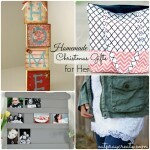 Lepre-Cuties from Happy Home Fairy. 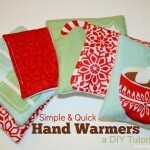 Fingerprint Rainbow Pot from Sassy Dealz. 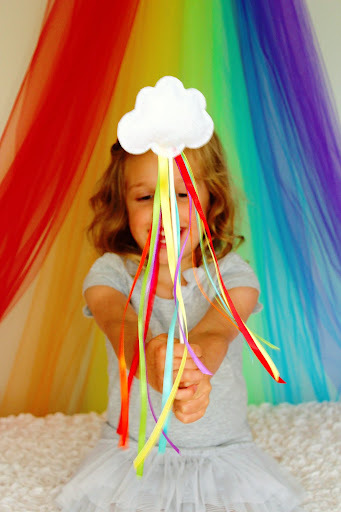 Rainbow Wand Tutorial from Icing Designs. 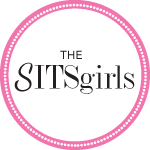 St. Patrick’s Day Rainbows from Our Best Bites. 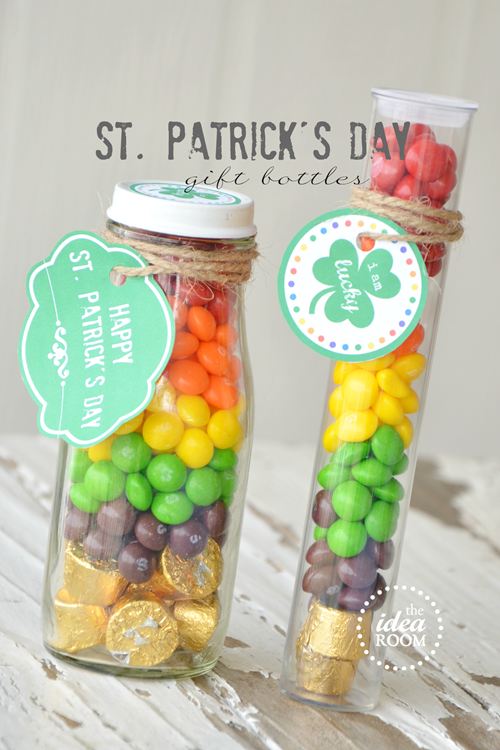 St. Patty’s Day Gift Bottles from The Idea Room. 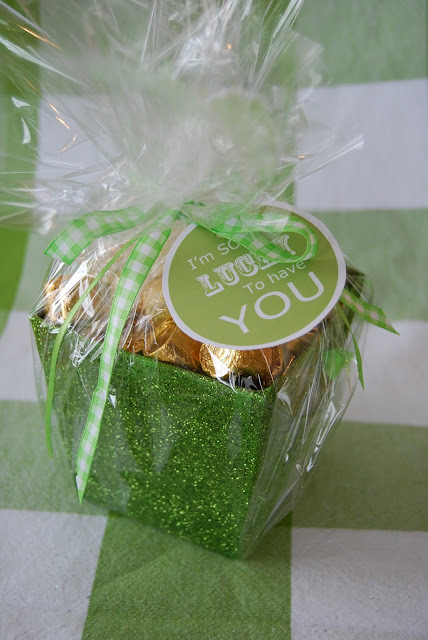 St. Patty’s Basket from Home by Heidi. 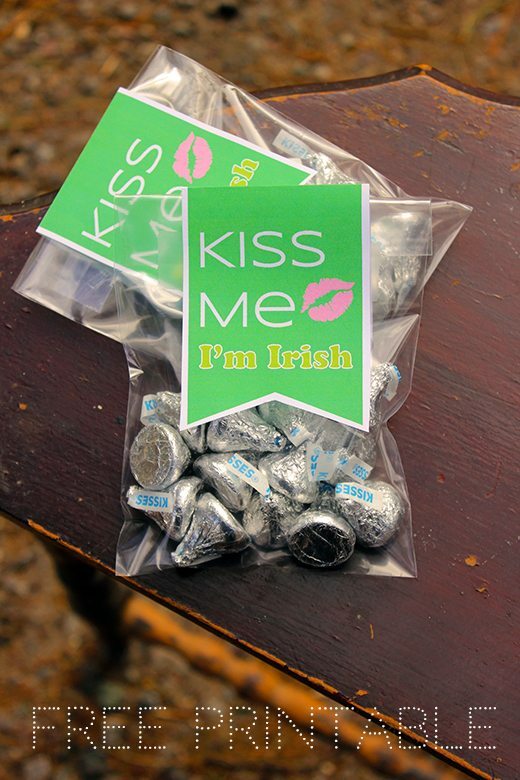 “Kiss Me, I’m Irish” Printable from Homemaking Hacks. 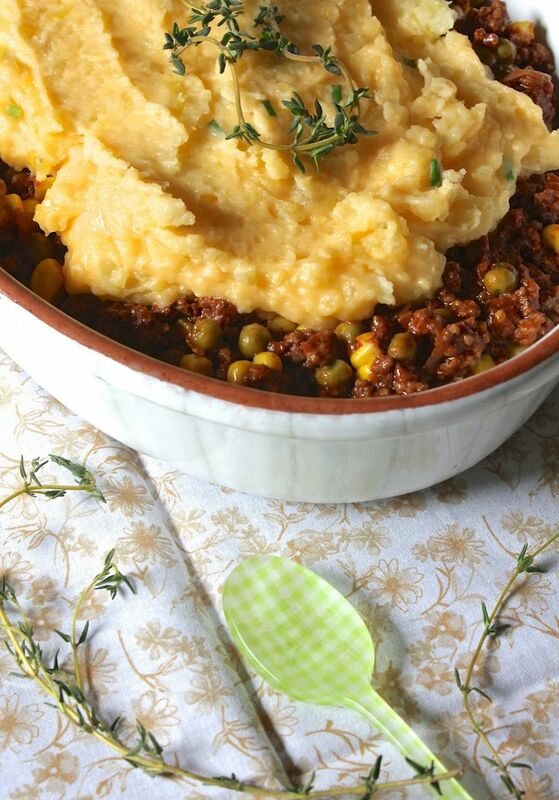 Cheddar Shepherd’s Pie from ValSoCal. 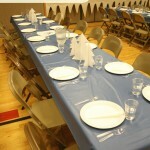 Shamrock dinner rolls from Creative ‘Try’ als. 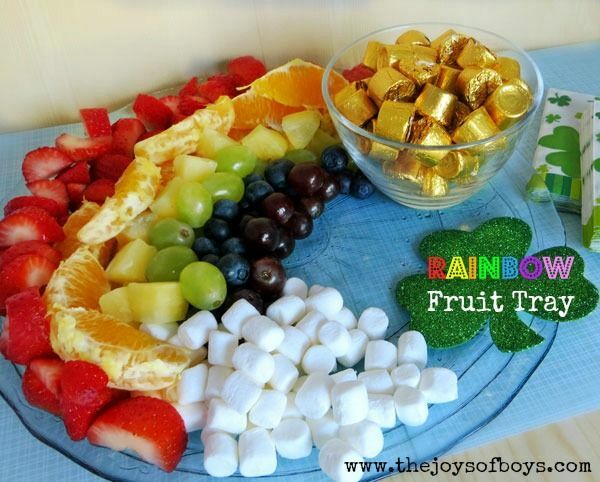 Rainbow Fruit Tray from The Joys of Boys. Crème de Menthe Brownies from Naptime Decorator. 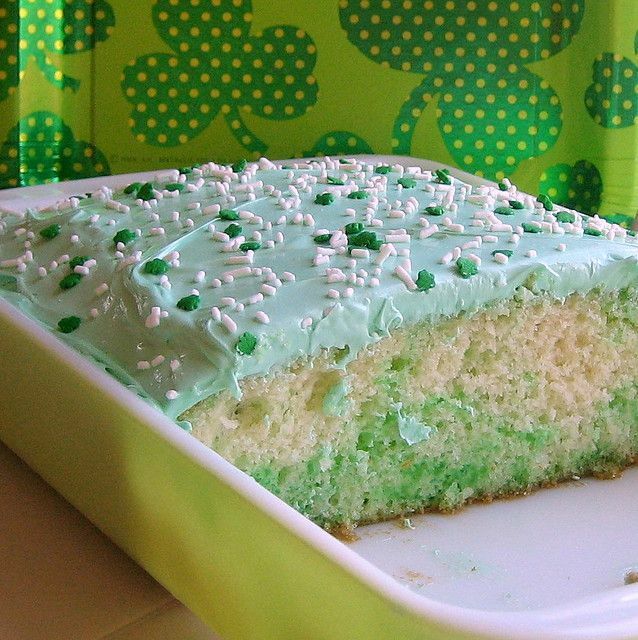 St. Patty’s Day Poke Cake from Taste of Home. 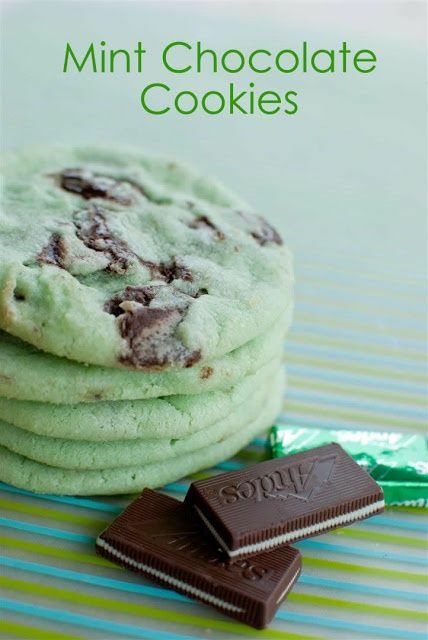 Mint Chocolate Cookies from Pin Cookie. 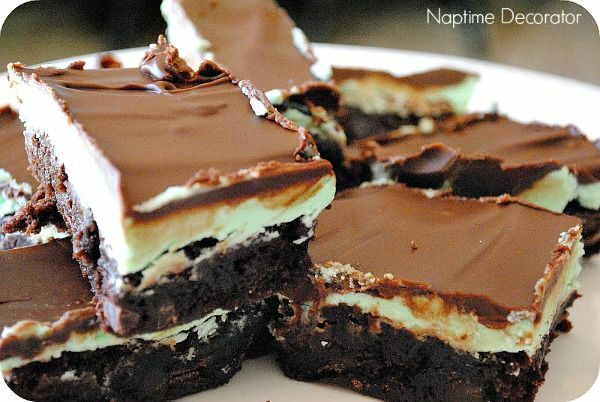 Mint Chocolate Chip Cheesecake Brownies from Sally’s Baking Addiction. 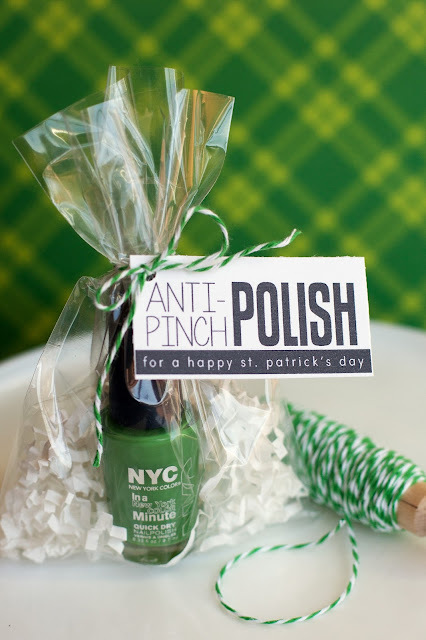 Check out our St. Patrick’s Day Pinterest Board to see more fun Ideas.